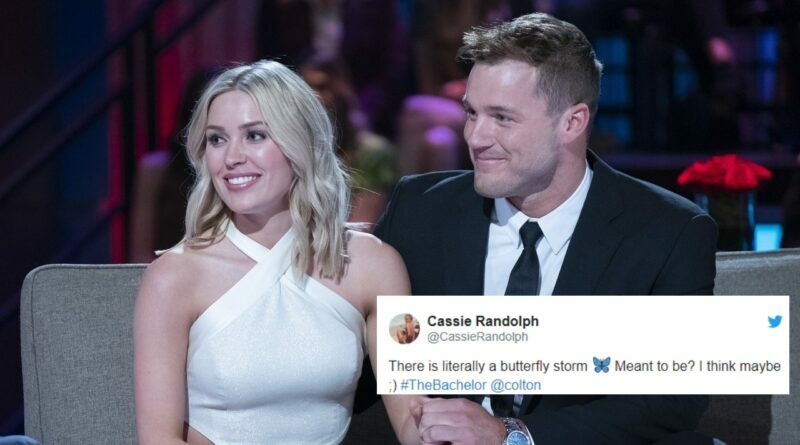 Cassie Answers If She’d Say Yes If Colton Proposes To Her TODAY! 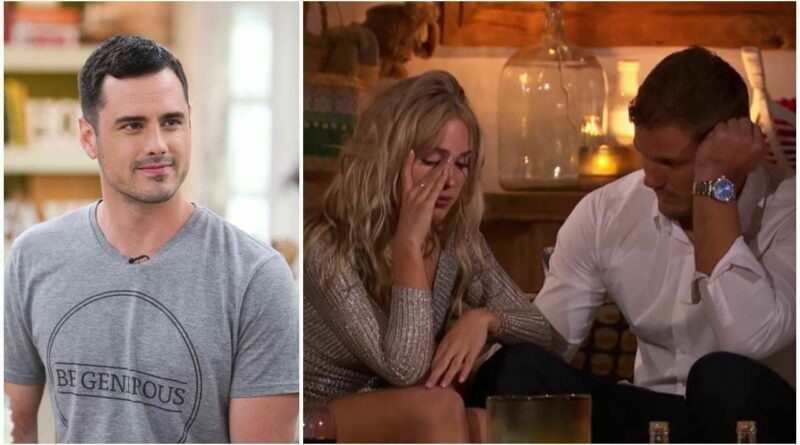 That was the end of The Bachelor season 23 and it’s safe to say it was unlike any other season. 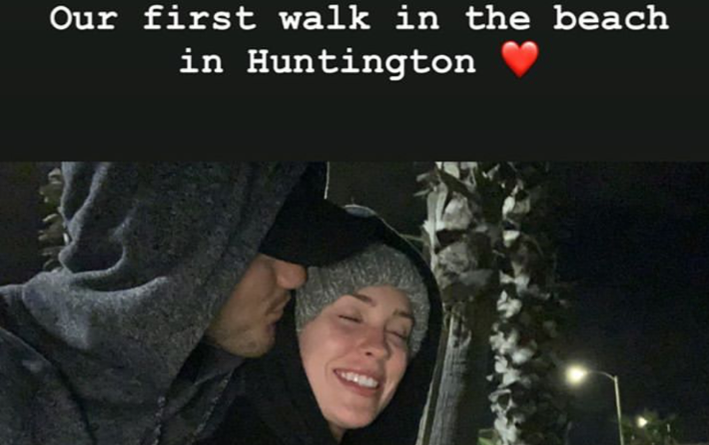 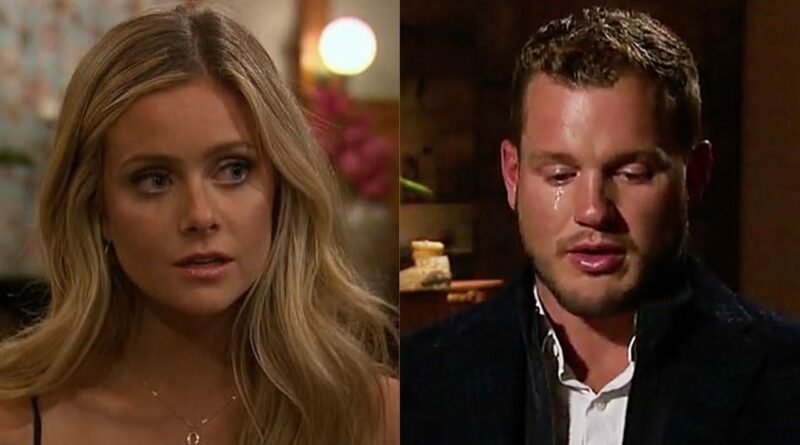 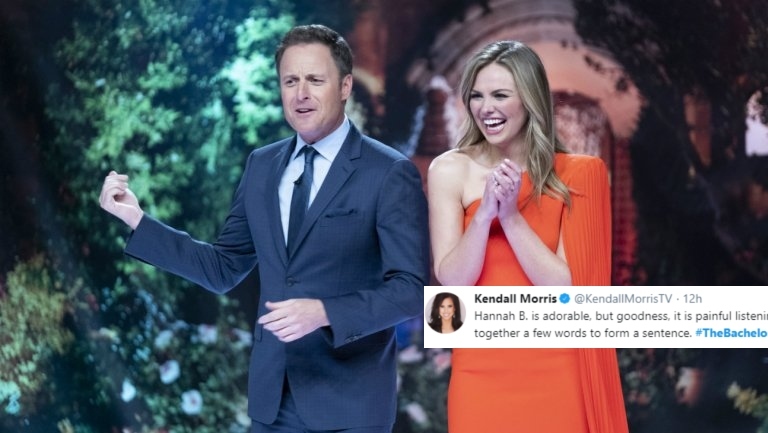 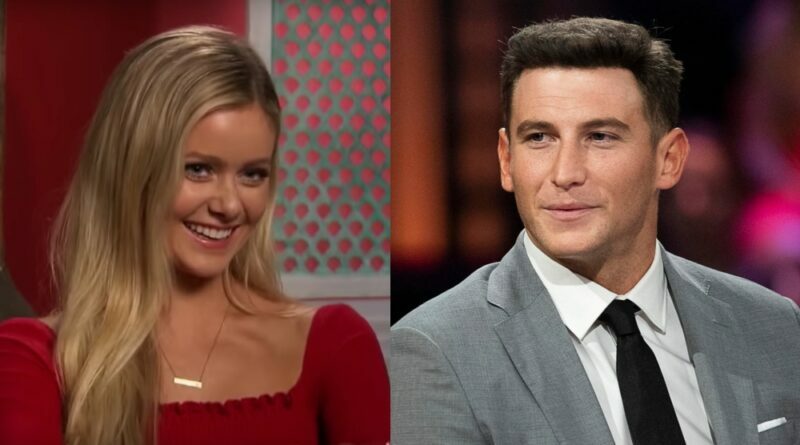 Colton Underwood broke Hannah Godwin’s heart in one of the most painful breakups on the season finale of The Bachelor.